A Gap is a form of excess. It shows that the market is out of balance and there is great oppor-tunity to which ever direction the marketed gapped up/down in. 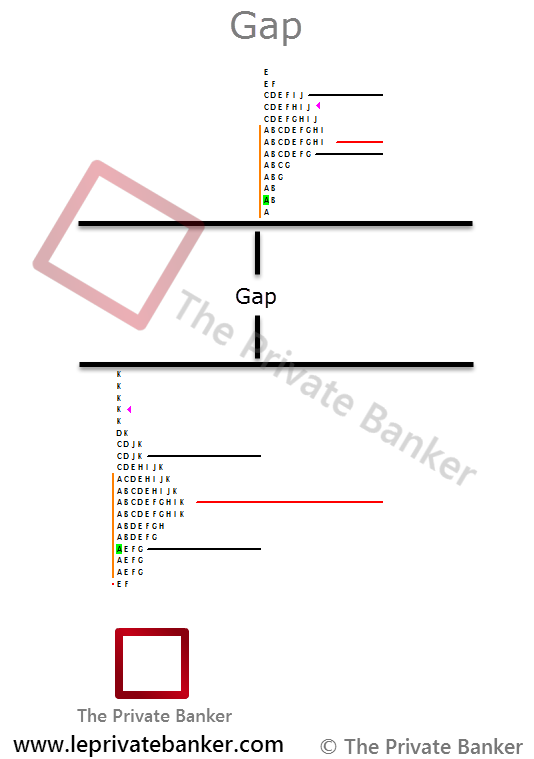 Also, gaps in the market are potential areas to be revisit in order to fill it. 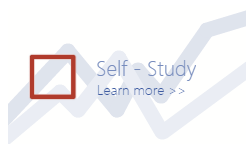 Also, visit our Trading Community to learn more about our indepth top down analysis process and trading methodology based on the auction market theory and other closely related nuances. 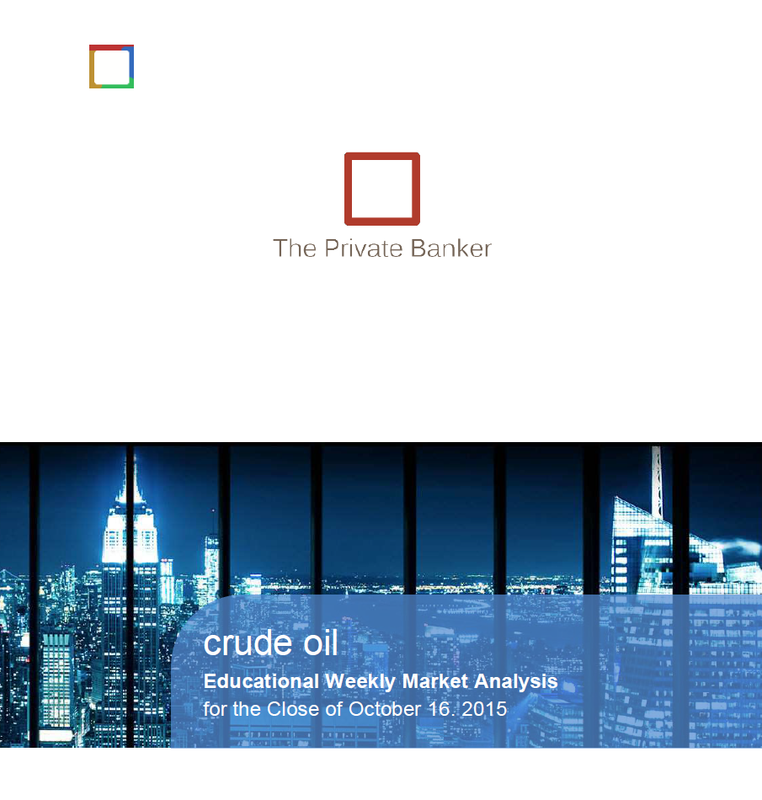 A new educational market report for the West Texas Intermediate crude oil futures has been posted and is available on our community. The educational report includes a summary of the week, a basic top down technical analysis, some details about the inventories as well as the COT Report and potential scenarios heading into the next week. Visit the Educational Market Report page here - Only members have access to the page and the report. Also, please note that the volume rolled over to the December CLZ5 contract on Friday. Make sure to roll over and reload your charts as well. 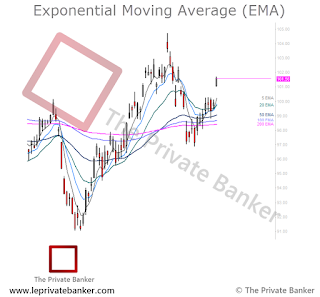 EMA is an abbreviation for the Exponential Moving Average. 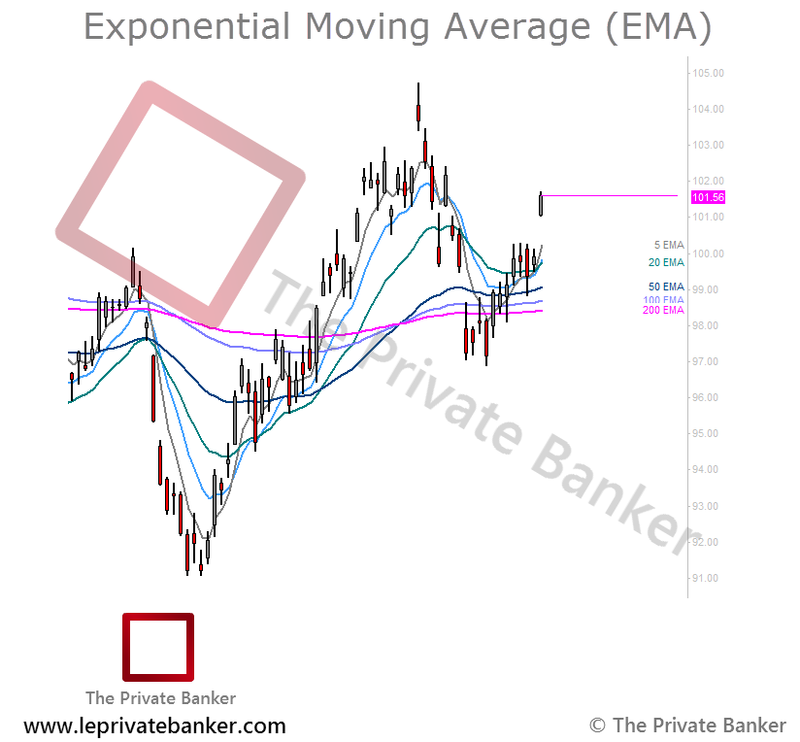 An Exponential Moving Average (EMA), also known as an exponentially weighted moving average (EWMA), is a type of infinite impulse response filter that applies weighting factors which decrease exponentially. The weighting for each older datum point decreases exponentially, never reaching zero. 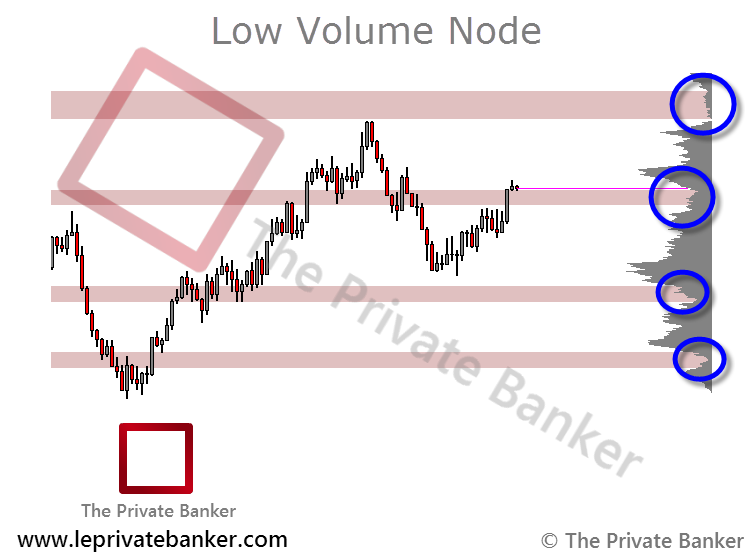 Learn more about how we use Moving Averages in our Top Down Technical analysis process here. 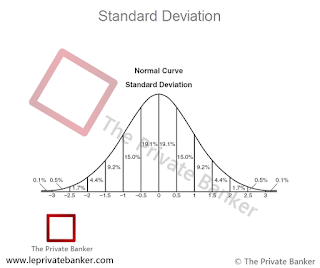 Standard Deviation is a measure of the dispersion of a set of data from its mean. The more spread apart the data, the higher the deviation. 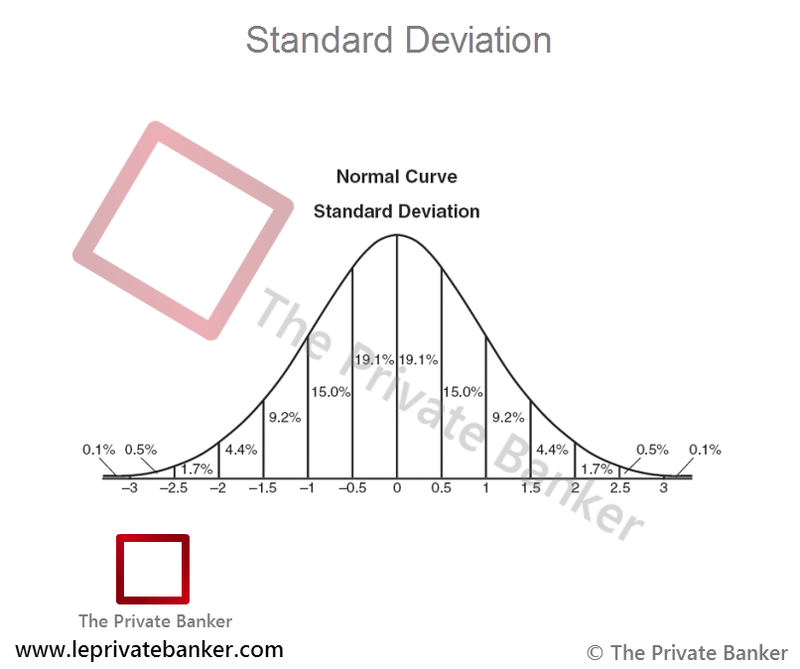 Standard deviation is calculated as the square root of variance. This concept applies to many aspects of Auction Market Theory. 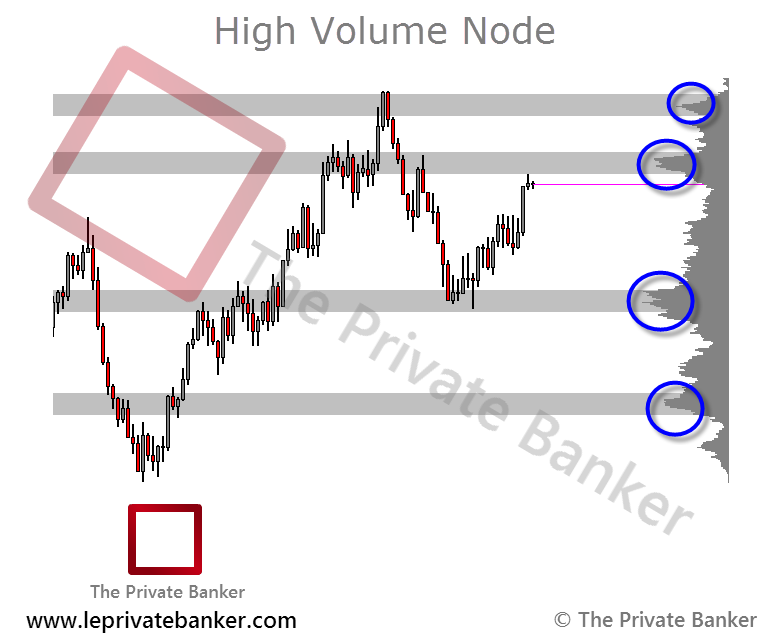 A High Volume Node is an area of prior acceptance as represented with a high amount of volume that occurred at or around this level.This distribution should be much more prominent then the surrounding volume distributions. 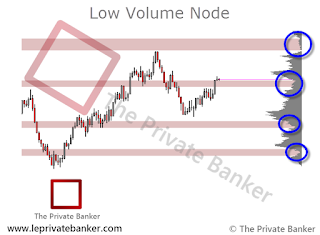 A Low Volume Node is an area where very little volume was able to be transacted. This represents a past area of rejection. An Iceberg Order is a large single order that has been divided into smaller lots, usually through the use of an algorithmic program, for the purpose of hiding the actual order quantity. 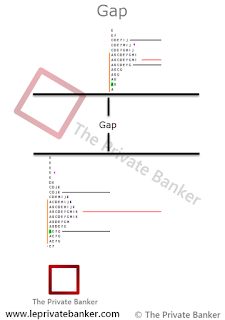 This order type is often used by a large institutional traders. Iceberg Order. This is best used by a trader looking to put a very large order into the market but looking to be discreet about it. An example would be, trying to buy 1,000 ES contracts at a certain price but only showing that you want 100. As soon as that 100 is filled, another 100 will appear and continue to do this in succession until filled. Other synthetic order types include TWAP (Time Weighted Average Price) also known as a Time Slice order and VWAP (Volume Weighted Average Price). The TWAP execution is a set of orders being executed over a period of specified time at the closest average price for that period. These orders can be passive and they can be aggressive depending on the situation. Also, similar to an Iceberg order, the order only shows a certain amount of contracts to execute and keeps reloading that number by each specified time period. This can be spread out across an entire trading session. 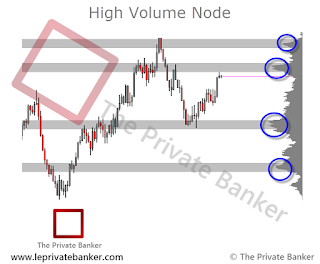 An example would be a large trader putting significant capital to work in the market or taking significant capital out of the market while looking to not disturb that particular market's price and again, being discreet. Same for VWAP but this is measured against the market's volume but accomplishes the same thing.